This week (13-19 November) is the WHO’s World Antibiotic Awareness Week. The week seeks to raise awareness of issues around antibiotics, and particularly antimicrobial resistance (AMR). This broad range of disciplines reflects the complexity of the problem of AMR. For those looking for an overview of antibiotics, these can be found under the classmark RNPA; some works dealing specifically with issues related to AMR are highlighted below. Summary (via WorldCat): Resistance to our current range of antibiotics is the new inconvenient truth. If we don’t act now, we risk the health of our parents, our children and our grandchildren. 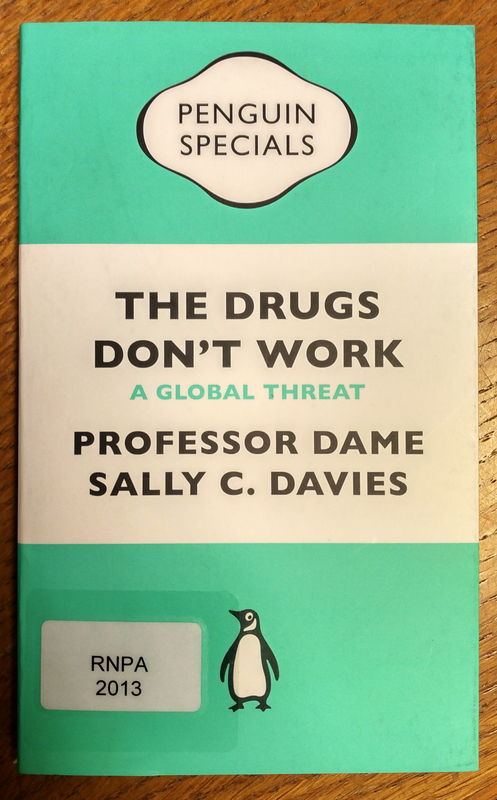 This Penguin Special, by Professor Dame Sally C. Davies, the Chief Medical Officer for England, is vital in raising awareness. 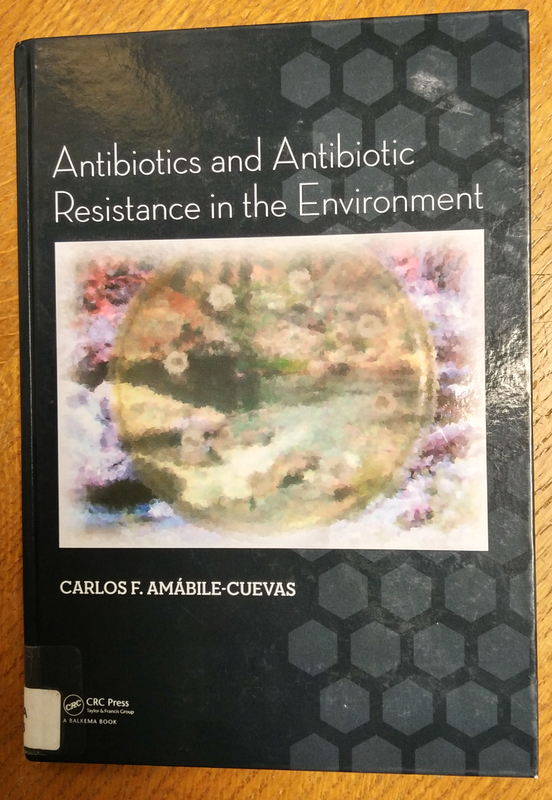 Summary (via Amazon): For readers with a basic background in biology, this book provides a very useful discussion of most aspects of this topic, including definitions of antibiotics and resistance, the mechanisms responsible for resistance, and the practices that contribute to this problem. 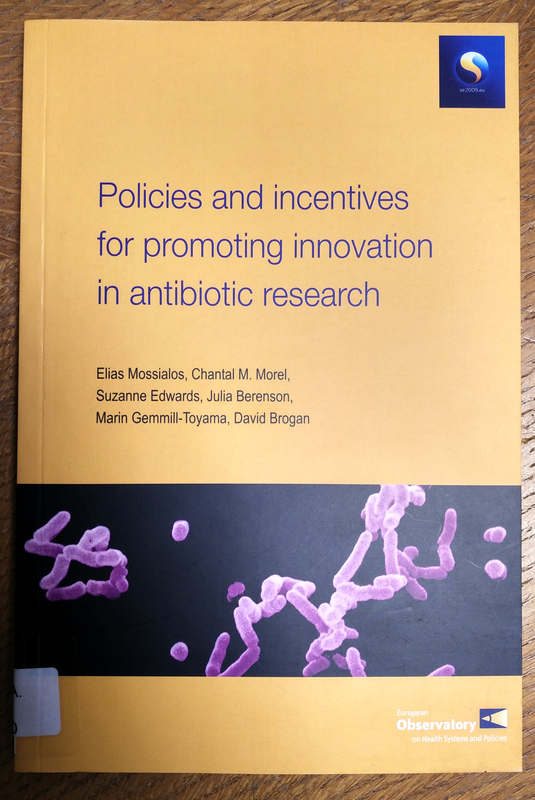 Summary (via WorldCat): This book, commissioned by the Swedish Government from the European Observatory on Health Systems and Policies, analyses many proposed policies and incentive mechanisms and sheds light on the key issues that will help policy-makers reach informed, concrete decisions on how to avert this potential public health crisis.